Experience the serenity of garden-style living in one and two bedroom apartments at Magnolia Crossing in Fort Worth, TX. Upgraded interiors feature built-in shelving and beautiful wood-style flooring to complement your unique style. 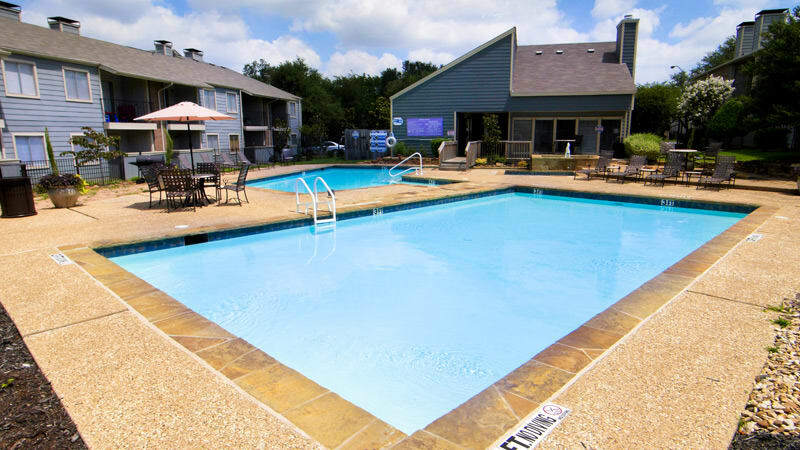 Our Woodhaven District apartment community is convenient to public transportation, I-30, and I-820, putting you close to major employers, schools, beautiful parks, and everything Fort Worth has to offer. 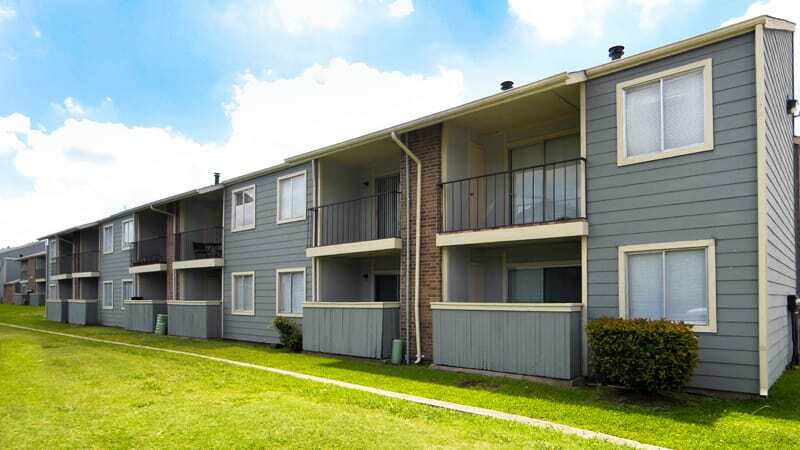 Live the best of the east in apartments for rent in Fort Worth, TX. 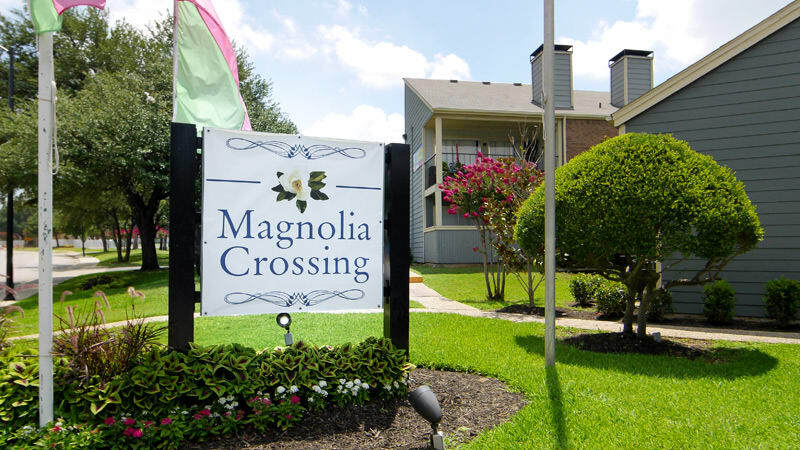 Magnolia Crossing is ideally situated near the University of Texas at Arlington, Texas Christian University, and is close to the fun of Six Flags and Stockyards Station. Are you craving a culinary adventure? The Fort Worth Food Park is just minutes away. Prefer shopping instead? Satisfy your needs at nearby North East Mall or Sundance Square. 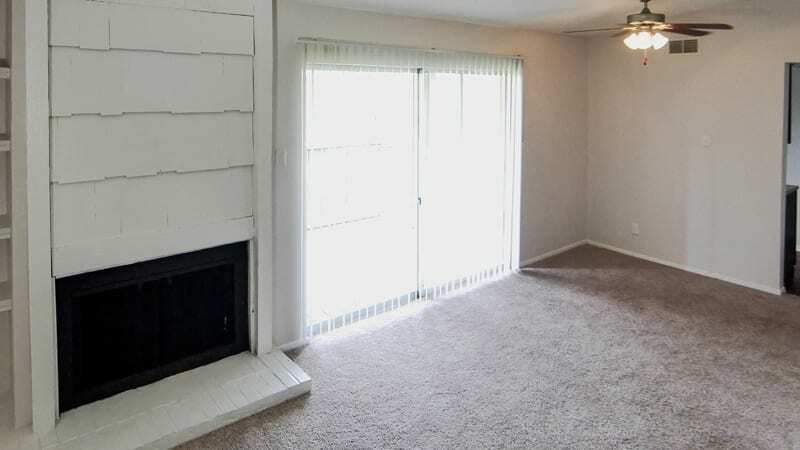 Magnolia Crossing has one and two bedroom apartments for rent in a variety of floor plans. Spacious layouts feature air conditioning and ceiling fans to keep you and your pet cool during the Lone Star summer. 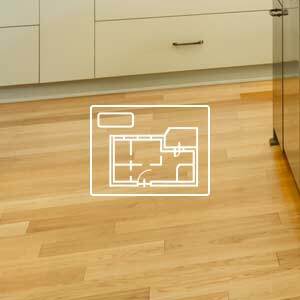 Energy-efficient appliances and washer and dryer connections simplify your daily tasks. Choose a floor plan with a fireplace and enjoy spending cozy winter evenings at home by the hearth. Eclectic dining, shopping, and cultural exploration are a part of the Magnolia Crossing neighborhood experience. 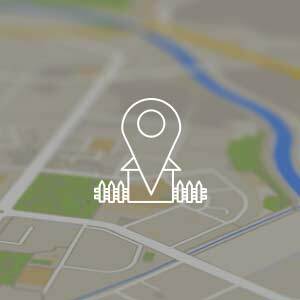 We are located in the Woodhaven District, home to Woodhaven Village, Woodhaven Country Club, and quality schools with the Fort Worth Independent School District. Groceries are right up the road at Albertsons or Fiesta. Take a night off from cooking and get the ribs at Smokey’s BBQ or enjoy a game of horseshoes and some karaoke at River Bottoms Pub. 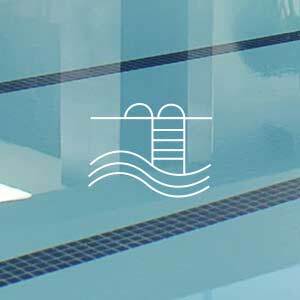 From an inviting community clubhouse and refreshing swimming pool to on-site laundry facilities and online payments, Magnolia Crossing offers amenities for comfort and convenience. Our pet-friendly apartments in Fort Worth, are near off-leash opportunities at Fort Woof Bark Park and Gateway Park. You will also enjoy easy access to major highways and public transportation, putting the best of Fort Worth close to home.